The ESW crew experience Dalekmania! 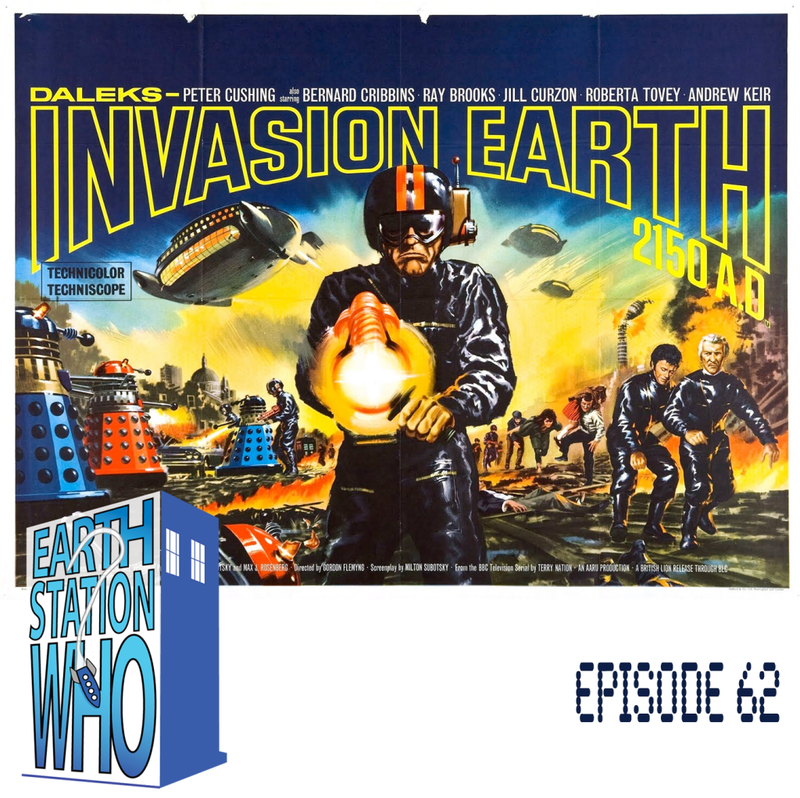 Mike, Mike, Jen, and the Phantom Troublemaker review the two feature film adaptations starring Peter Cushing as Dr. Who. We also share some thoughts on casting American actors to play the various incarnations of The Doctor as well as who we’d like to see play the new Master. Recorded in amazing Technicolor! We’re tired of all the reboots, remakes, sequels, and prequels! Or are we? This week, Mike, Mike, the award-winning author Bobby Nash, Rebecca Perry, and Joe Crowe offer up some properties that perhaps deserve a second chance. We also get a little tough on crime fiction writer Nathan Walpow as he spends some time in The Geek Seat. All this, plus the usual Rants, Raves, Khan Report, and Shout Outs! 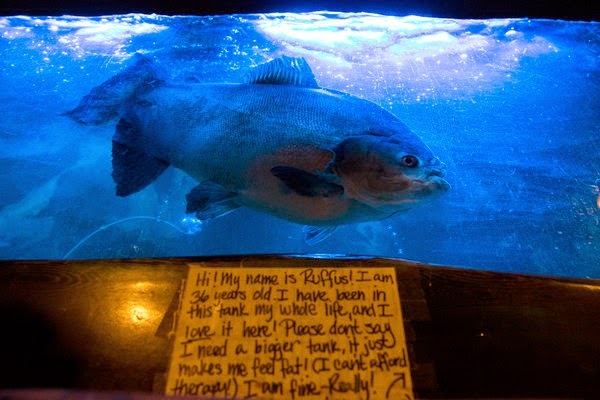 My Shout Out this week goes out to Rufus, a 37-year-old fish that is looking for a good home. Or has he found one? I sure hope so! Next week, ESO dives into the cold case files as we take a look at the most surprising deaths in fiction. And that’s not all! 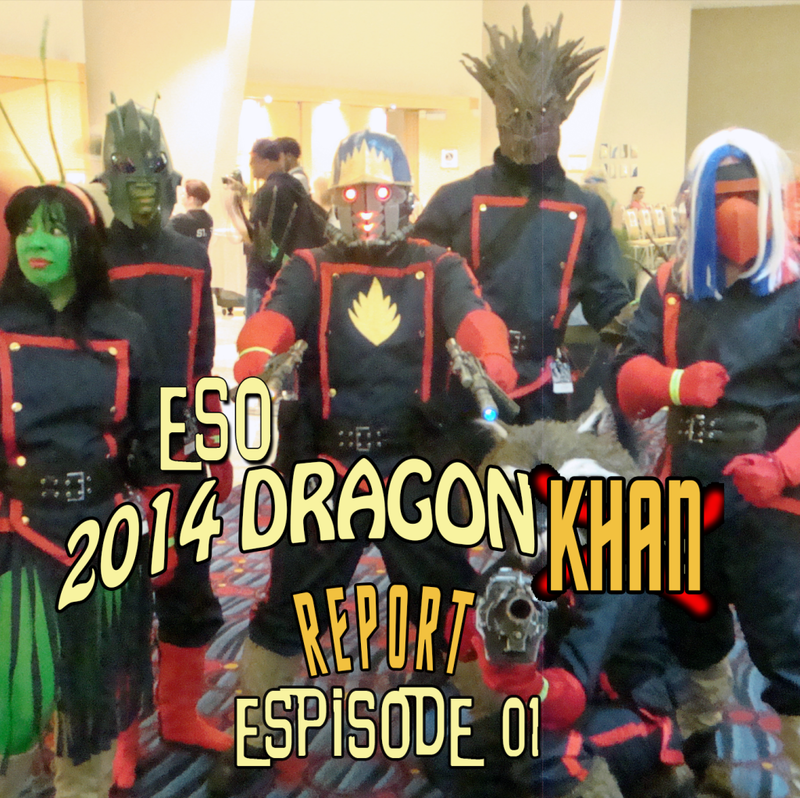 ESO also takes aim with Rants and Raves, Khan Report, interviews, The Geek Seat, Shout Outs, and so much more! Welcome to Raw Is ESO! Once again, the ESO crew steps into the squared circle to discuss one of the most exciting eras in the history of pro wrestling, Mike, Mike, and the award-winning author Bobby Nash face off in a six-man tag team match against Alex Autrey, Nick Alhelm, and John Morgan Neal. We hope it doesn’t result in another infamous screwjob. To add to the drama, Harry Strange’s Tony Sarrecchia finds himself in The Geek Seat. All this, plus the usual Rants, Raves, Khan Report, and Shout Outs! My Shout Out this week goes out to another fine Kickstarter project from the creative folks at Paperfilms, Denver. Bring out yer dead! Next week, the ESO crew examines some of their favorite franchises from the past and determines which ones they would like to see continue, be rebooted for a new audience, or stay dead. 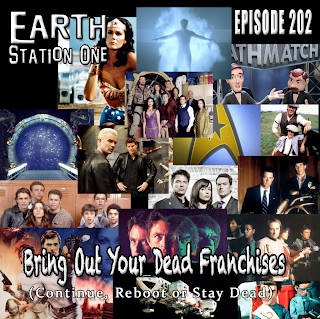 It’s time to "Bring Out Your Dead Franchises" on the next exciting episode of Earth Station One. And that’s not all! 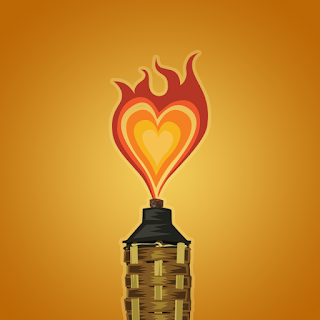 ESO also takes aim with Rants and Raves, Khan Report, interviews, The Geek Seat, Shout Outs, and so much more! 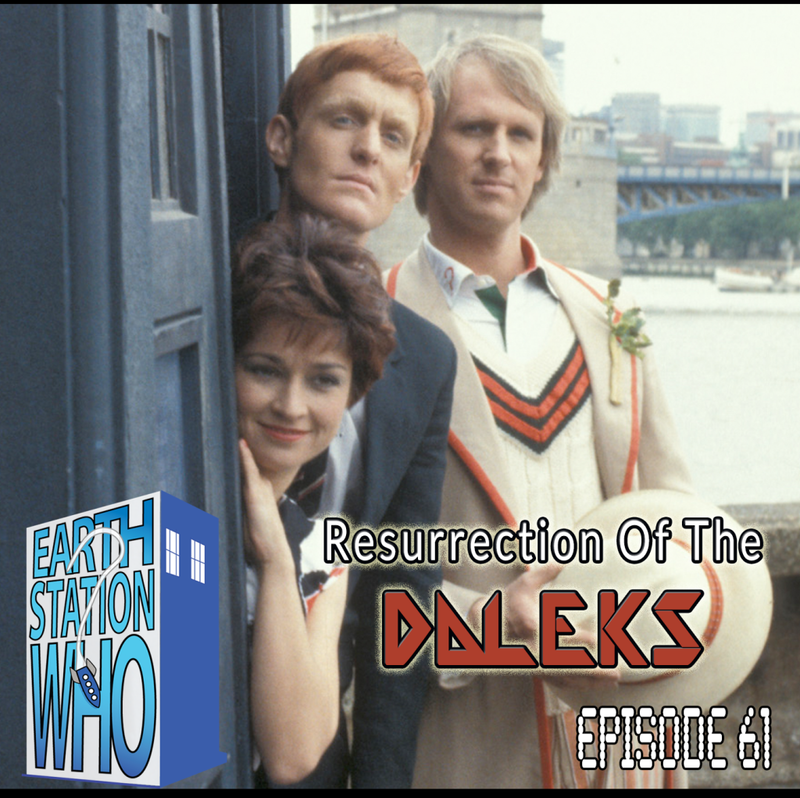 The ESW crew travels back 30 years to one of the only Fifth Doctor stories to feature the tin terrors and their creator, Davros. Mike, Mike, the Phantom Troublemaker, and Shiksa dodge armed policemen, Kaled mutant creatures, Dalek and prison guard laser fire, poisonous gas, and exploding prison stations to review Tegan’s last adventure with The Doctor, only to find that they all may be clones. Exterminate! Exterminate! Exterminate! 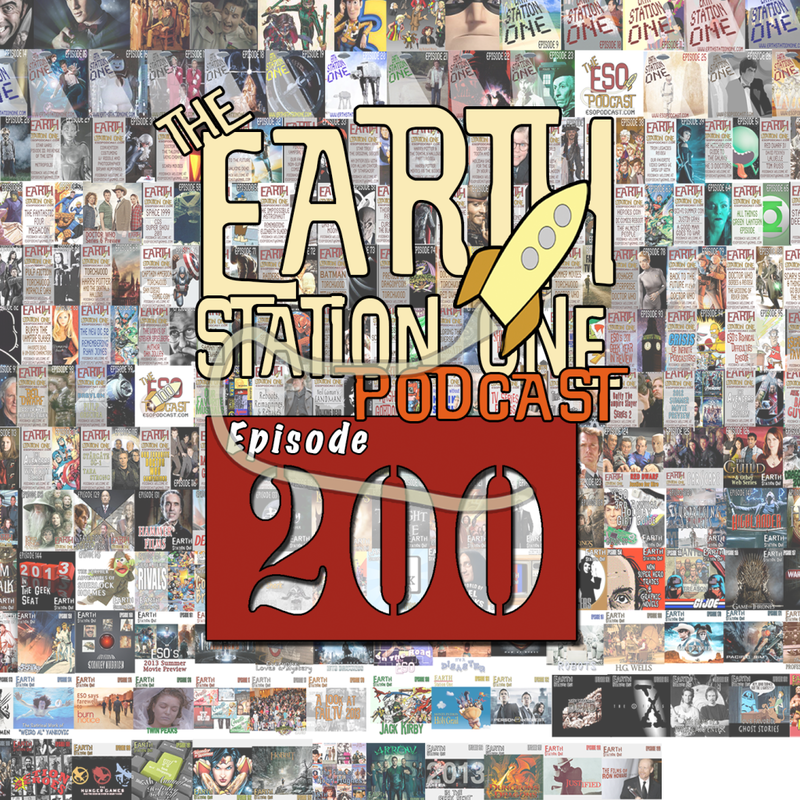 The crew of the Earth Station One podcast celebrates 200 episodes! Mike, Mike, and the award-winning author Bobby Nash transport to Odin’s Comics in Lilburn, GA to party with friends of the station The Phantom Troublemaker, Darren Nowell, Nikki Rau-Baker, and a few surprise guests. We discuss what put us on the path to geekdom and what continues to inspire our geek today. Plus, we have cake!!! My Shout Out this week goes out to everyone who has ever listened to our show, been a guest, visited our website, interacted with us via social media, bought some merchandise, clicked-through our Amazon estore, and supported us in various other ways. You are the reason we do this and continue to strive to produce the best podcast we can. Thank you!!! Next week, the ESO crew steps back inside the ol’ square circle for another run at the championship belt. 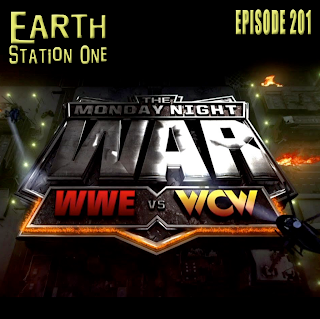 That’s right, we dive back into the wonderful world of wrestling circa the "Monday Night Wars." And that’s not all! ESO also takes aim with Rants and Raves, Khan Report, interviews, The Geek Seat, Shout Outs, and so much more! Welcome to the premiere episode of Earth Station One’s monthly countdown to one of our favorite conventions of the year! Mike, Mike, Darren, and Nikki report on the latest Dragoncon news and notes, plus Keven Bachelder joins us to assist newbies to prepare for one of the biggest and best experiences of their lives. The first in our monthly Cosplay Snapshots focuses on the Bat-tastic Noah Drake Bell. Listen up all you freaks and geeks, Labor Day weekend will be here before you know it! 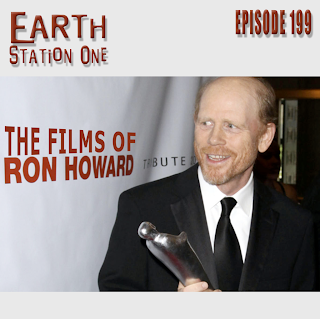 The ESO crew finds their thrills when looking at the career of Ron Howard. Mike, Mike, the award-winning author Bobby Nash, Bernadette Johnson, and Alex Autrey look at his career coast-to-coast from his humble beginnings in Mayberry, NC to his happy high school days in Milwaukee, WI to his huge success as a director in Hollywood, CA. Also, Paul Bishop returns to the station to talk about the latest Fight Card project and we find listener Lucas Garrett still stowed away from last week’s episode, so we strap him in The Geek Seat. Plus the usual Rants, Raves, Khan Report, and Shout Outs! My Shout Out this week goes out to Sheldon Drum. 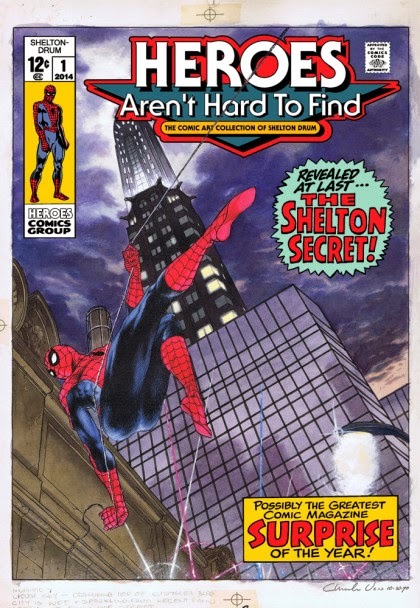 Not only does he own Heroes Aren't Hard to Find (one of the finest comic shops in the country) and run HeroesCon (one of the best comic conventions on the planet), but he also has an impressive comic collection of his own and you can see a sample of it at the William King Museum of Art in Abingdon, Virginia. Next week, ESO celebrates our 200th episode with a live recording at Odin's Comics in Lilburn, GA! Hope to see you there!